A small bottle of unopened fizzy drink (carbonated). It is a good idea to remove the label. 4- Wait 20-30mins - if the drink freezes you have waited too long. The bottle should turn to slush in a few seconds in front of your eyes. Before you open the bottle of lemonade or beer there is lots of carbon-dioxide (CO2) dissolved in the lemonade. 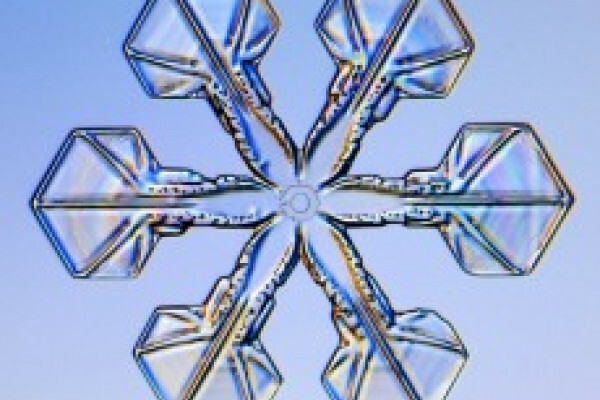 If you dissolve carbon-dioxide in water it reduces the freezing point (in the same way that salt does. So you can cool the lemonade down to -2 or -3°C without it freezing. However when you open the bottle you release the dissolved carbon-dioxide increasing the freezing point and creating lots of little bubbles. The lemonade is now below its freezing point, and there are lots of bubbles for the ice crystals to start on, so it freezes in front of your eyes!